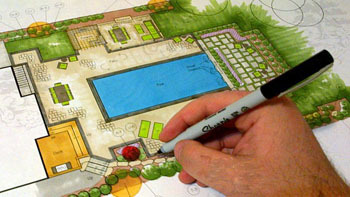 We are the premier pool design and construction service for New York & New Jersey. 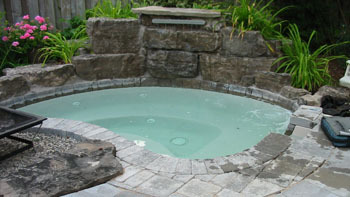 We specialize in Hot Tubs and Spas to suit your needs. If you don't have the time to maintain your pool, call us today to help out. 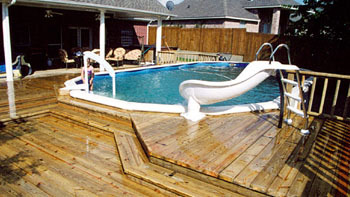 Custom pool design, construction, service, and maintenance! From start to finish, our years of experience shows in our work. Opening and closing your pool properly not only ensures a cleaner and troublefree pool, but protects your investment for years to come. 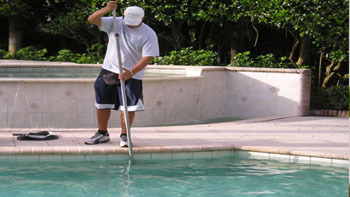 Our seasoned staff help maintain and keep your pool crystal clear for those swimming months. 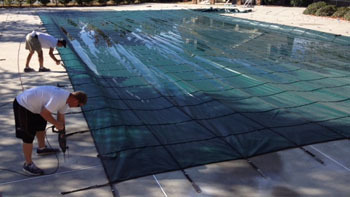 Whether you need help opening or closing your pool, Rio Vista Pools is here to help. 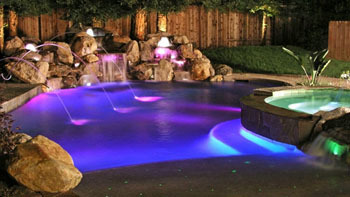 Contact us today about servicing and maintaining your pool and/or spa.